Sagada oranges are in season from September-February (the best ones are picked fresh in December). So if you go anywhere in Manila (or even Baguio) where they are selling Sagada oranges kuno, those are totally fake. Those actually came from China. 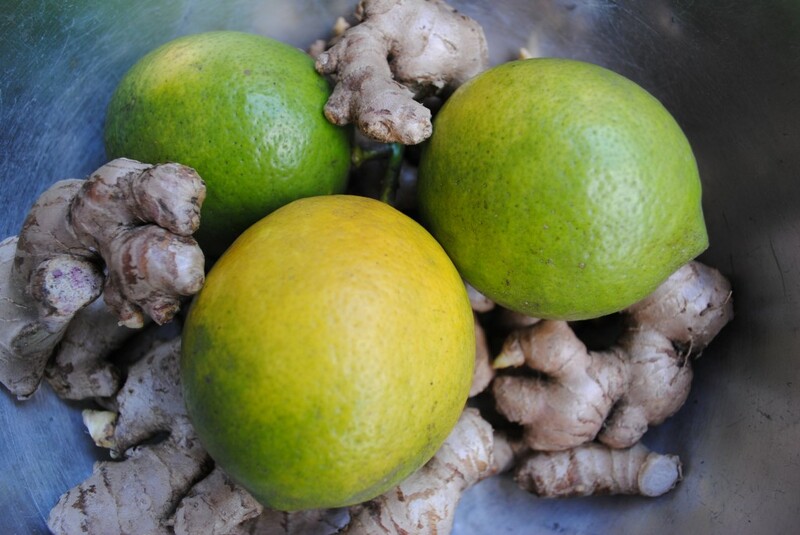 And by the way, the header of this site has lemons and ginger, not oranges. So you know the difference.